Considered by many to be a revolutionary treatment, bond multipliers are designed to build hair bonds and improve hair integrity. Consumers and salons are paying attention to this new hair care offering, as evidenced by the 525% sales growth bond multipliers saw between 2014 and 2015, according to Kline & Company. Croda Plex, the most recent offering from Croda, is here to meet the demand from consumers and salons. 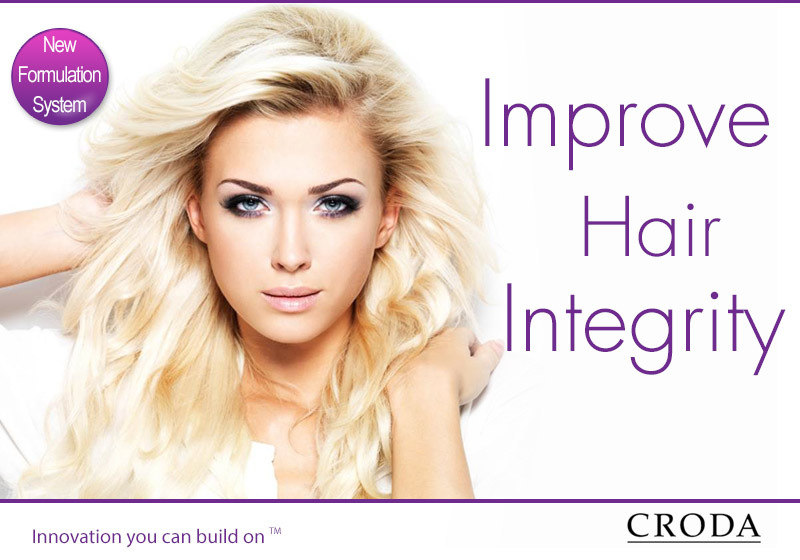 Croda’s new Plex system builds bonds and boasts unique heat-activated properties that increase hair integrity within the cortex and protect the cuticle during blow drying. It defends against colouring and bleaching damage and improves integrity of damaged hair after it’s been treated.